What can we help you learn today? 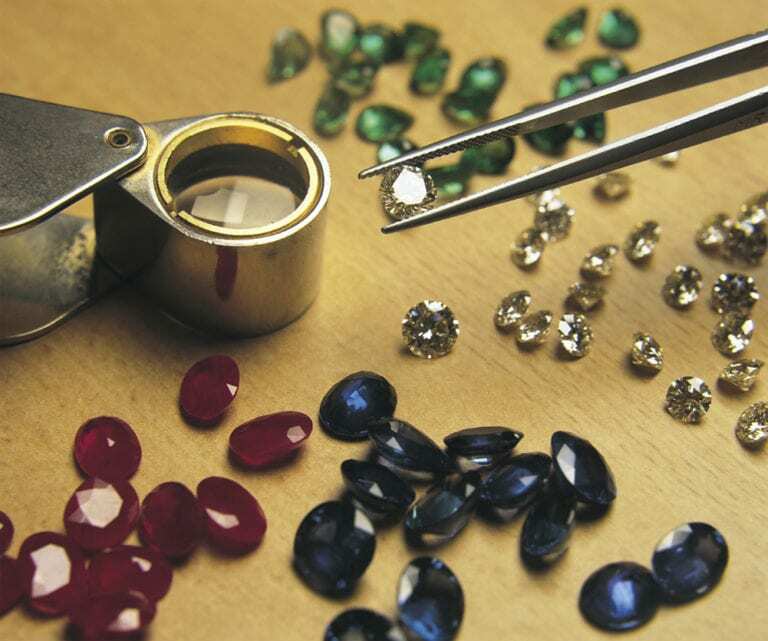 Science, tools, identification, treatment, valuation & grading of gems. 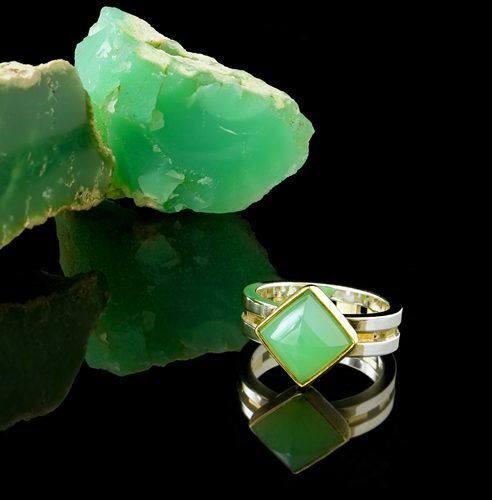 Cutting and faceting stones, jewelry settings, metals, tools and techniques. 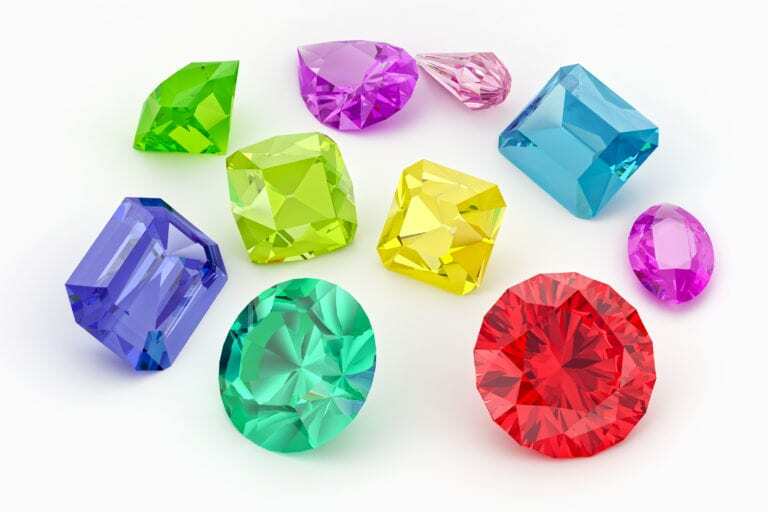 Detailed information for any gemstone you are interested in. 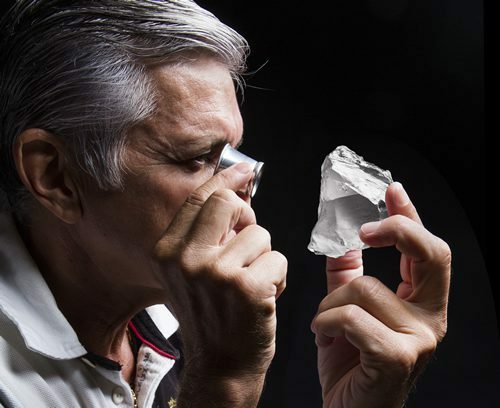 Become an IGS certified gemology expert with our online course!